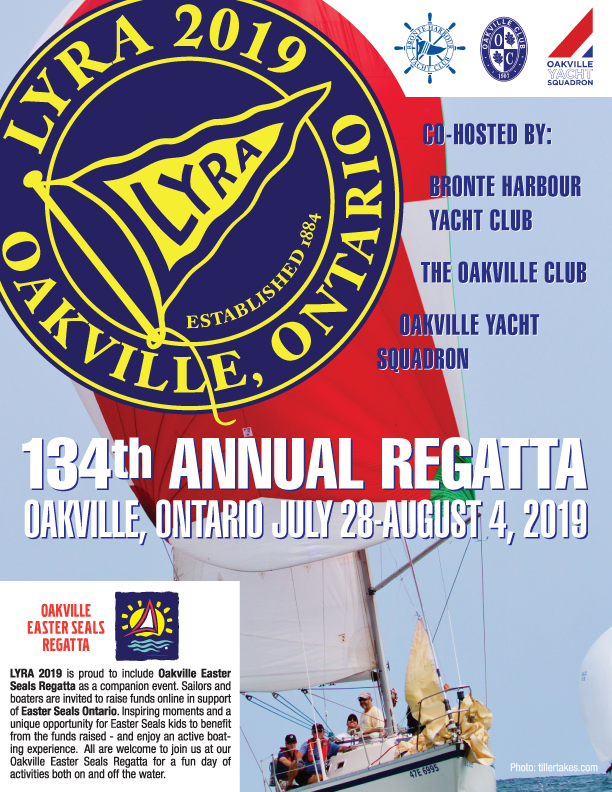 The Oakville Yacht Squadron is thrilled be to co-hosting 2019 LYRA Race Week, with out Oakville friends & neighbours Bronte Harbour Yacht Club and the Oakville Club. We are so excited to bring the Lake Yacht Racing Association annual regatta to the Town of Oakville for 2019, the 134th running of this historic yachting event. For information about LYRA, we encourage you to visit their website where you'll find out all about the storied past and impressive present of LYRA and it's marquee event.